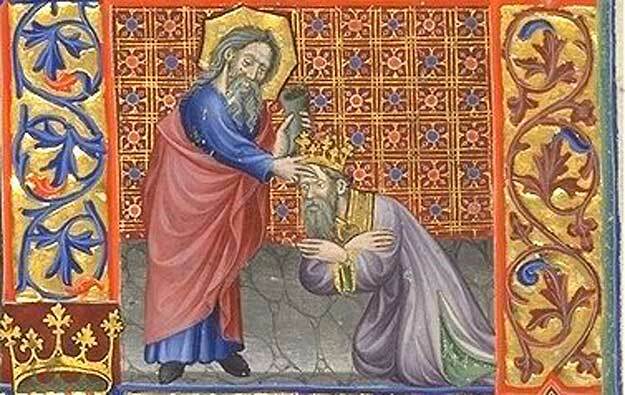 The Annointing of David by Samuel, Breviary of Martin d'Aragon, 14th Century. One of the stunning aspects of Dr. Hugh Nibley’s genius was his persistent sense of wonder. 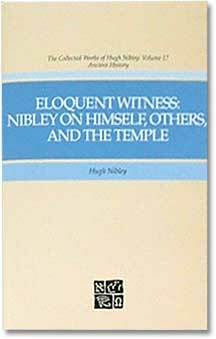 That trait induced him to range widely through very disparate subjects of study- all covered in volume 17 of The Collected Works of Hugh Nibley on Himself, Others, and the Temple. In this compilation of materials, most of which have been published previously outside the Collected Works volumes, Nibley explores the ancient Egyptians, the temple, the life sciences, world literature, ancient Judaism, and Joseph Smith and the Restoration. The contents of this volume illustrate the breadth of his interest through autobiographical sketches, interviews [including a transcript of the documentary Faith of an Observer], book reviews, forewords to books, letters, memorial tributes, Sunday School lessons, and various writings about the temple. Thanks to Reed for pointing this out to me! In his youth,Truman Madsen watched his grandparents take their large family to the temple almost every week. Decades later, a friend said, ” Your spiritual life began with the temple and everything since has flowed from that.” The messages in this book attest to his love of temples. The author of many bestselling books and CDs, Truman teaches how we can gain access to the light and truth offered in the temple. 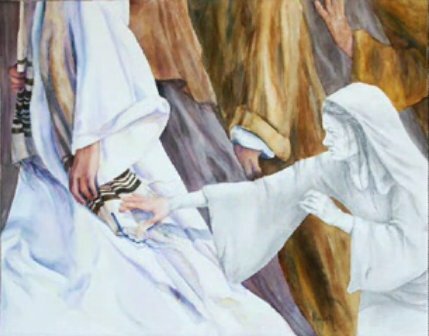 He discusses the relationship of the temple to the Atonement, Joseph Smith’s contribution to our understanding of temples, and how the scriptures and the temple illuminate each other. This is a powerful book on a crucial topic by one of the greatest teachers and scholars of our time. Oh how I love books!